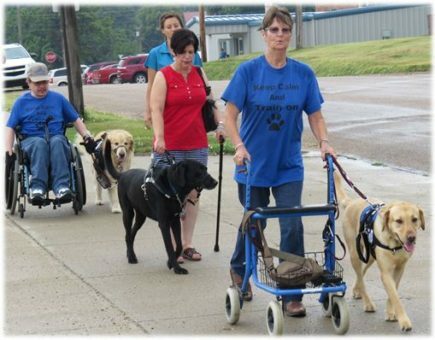 News & Events - KSDS Assistance Dogs, Inc. If you would like to be on our mailing list, contact Marcia Funke at 785-325-2256 ext. 104 or mfunke@ksds.org. Please include your name, e-mail address and complete mailing address. Newsletters sent by email are in PDF format. This event is for KSDS puppy raisers. Socialize your puppy in training, work on obedience, public manners and anything else you wish. 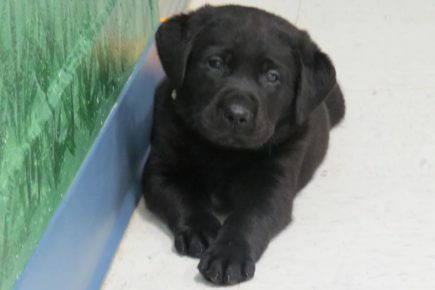 This is a good way to meet fellow puppy raisers as well as stay in touch with litter mates! June 15th (Saturday) at 11:00 a.m. Lunch is provided for everyone following the ceremony. 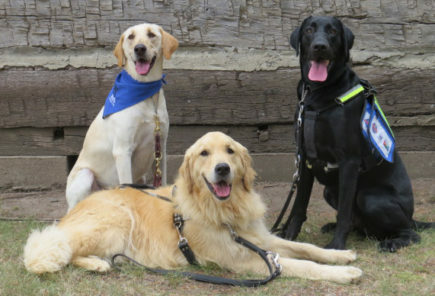 All are invited to see first hand how independence is gained, hope is given for the future and so many lives are touched through the work of an assistance dog. This event is specifically for KSDS graduates. Come one day or all three, whatever works for you! Fine tune obedience, skills and other issues needing attention. Come visit our booth in the air conditioned Pride of Kansas building! 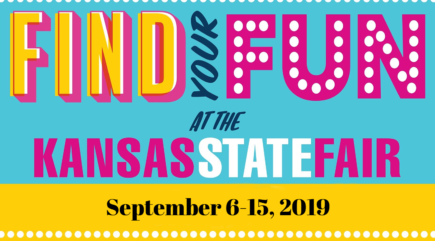 Learn more about the Kansas State Fair. October 5th (Saturday) at 11:00 a.m.